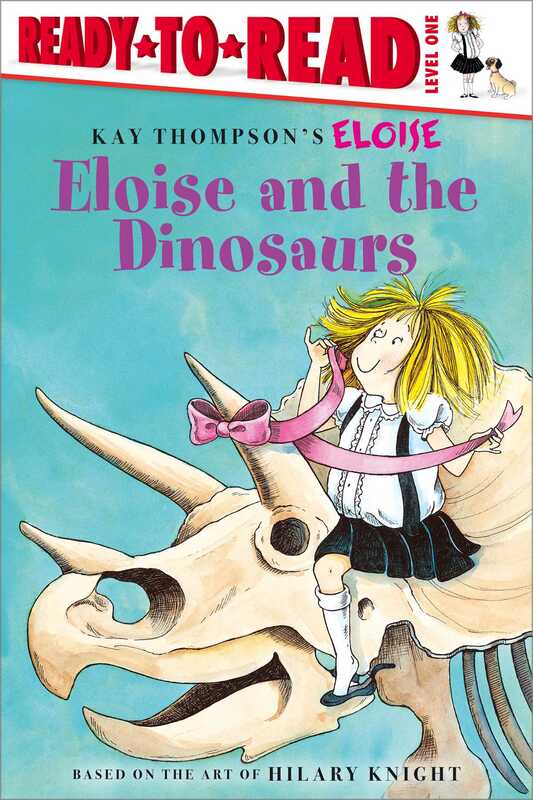 Eloise gets to see dinosaurs at the museum in this hilarious Level 1 Ready-to-Read that’s perfect for emerging readers. How marvelous! Philip and Nanny are taking Eloise to see the dinosaurs, but will she behave?